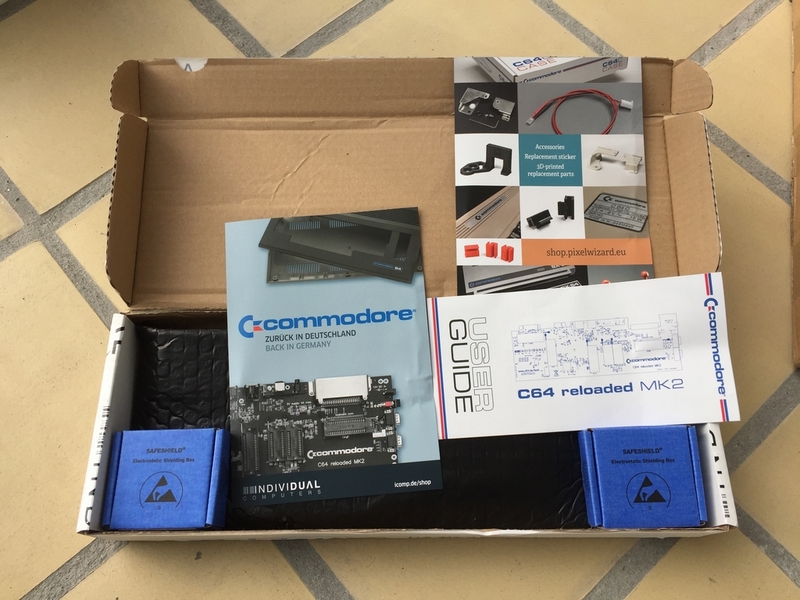 I finally got myself a C64 Reloaded MK2 motherboard from Individual Computers (link) and some new-old-stock MOS 8580 SIDs. 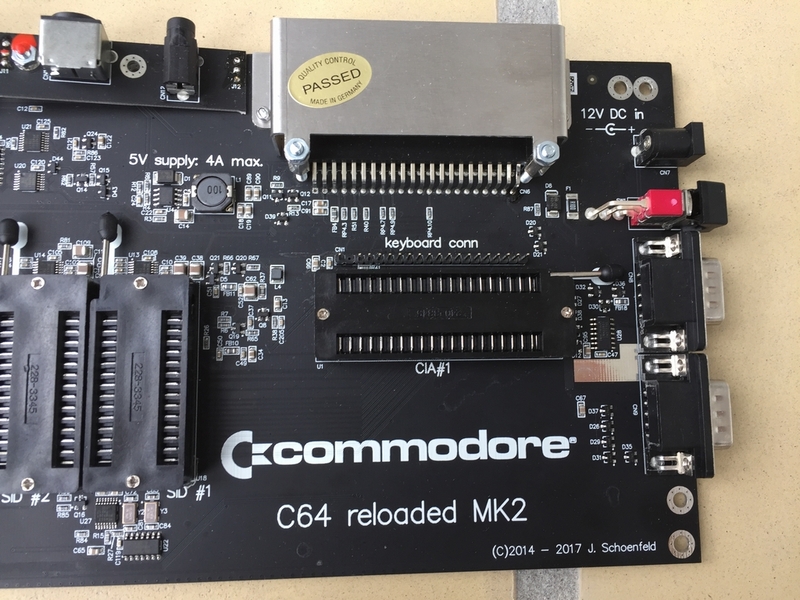 The board is a nice addition to my two MK1 C64 Reloaded boards (link, link) and the first step towards building a brand new Commodore 64 from all new parts… The plan is to get a new black C64C slim case from Pixlwizard (link) and a MechBoard64 to finish off the machine. 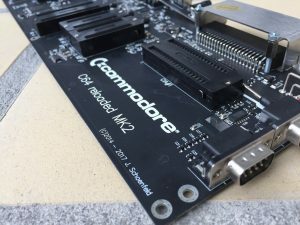 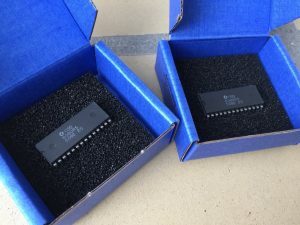 More images of the C64 Reloaded MK2 board can be found here (link). Have you tried your new mobo with a Pi1541 yet?